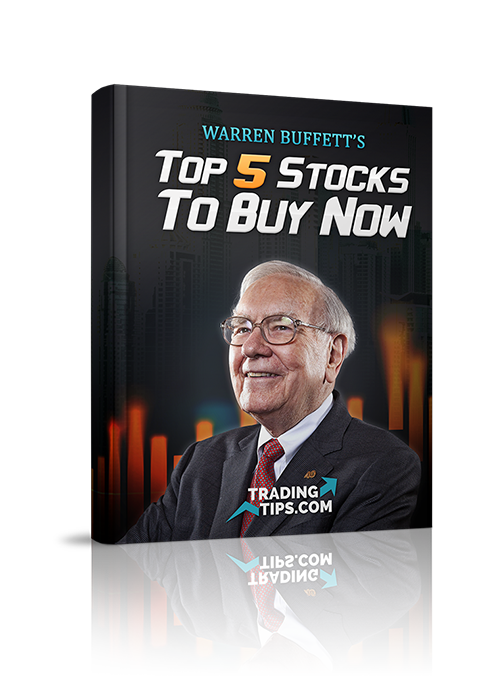 Warren Buffett stock picks are a popular source for an investors, and for good reason. 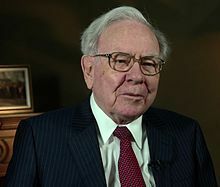 Warren Buffett is an American business magnate, investor, and philanthropist who serves as the chairman and CEO of Berkshire Hathaway. He is considered one of the most successful investors in the world and has a net worth of US$84 billion as of June 3, 2018, making him the third wealthiest person in the world.